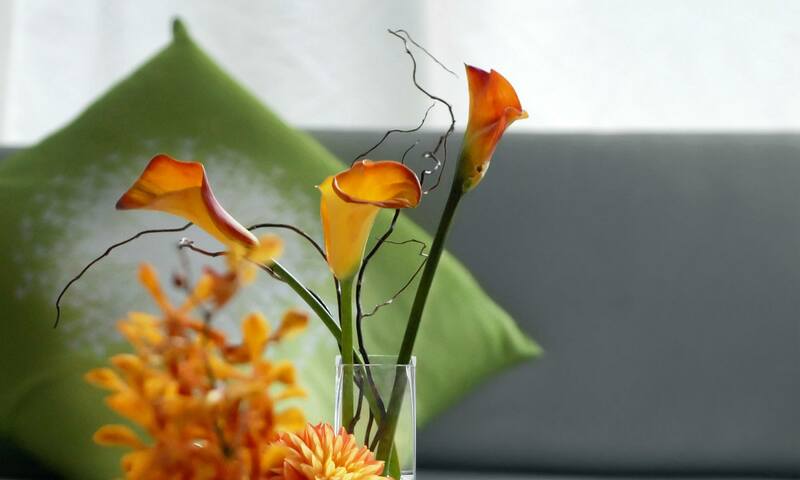 Welcome Home…. 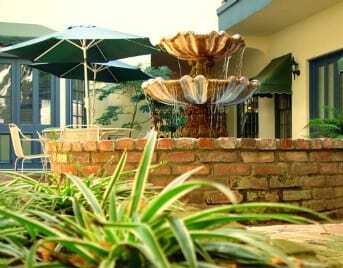 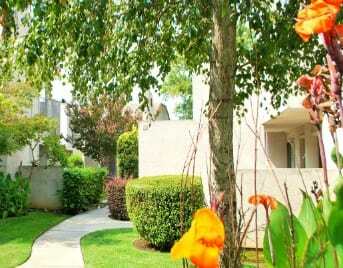 Ray Stone Apartment Communities are meticulously cared for with a focus on our residents. 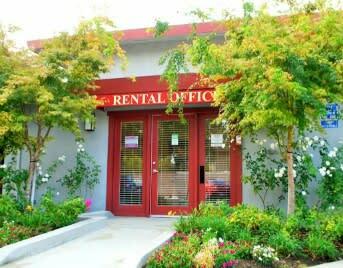 Ray Stone Incorporated takes pride in the reputation developed for property management excellence after more than 45 years of service to Northern California individuals and families. 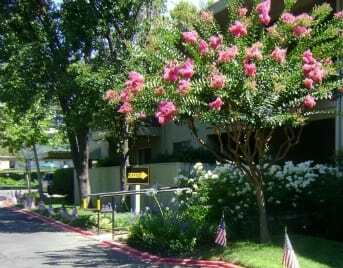 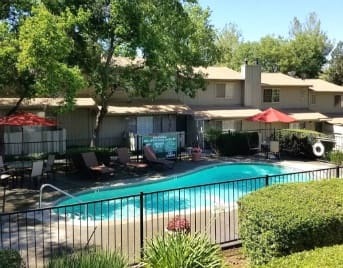 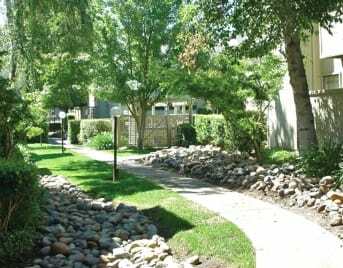 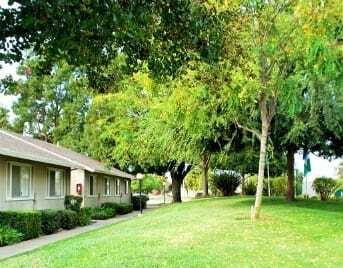 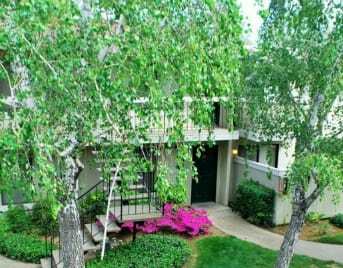 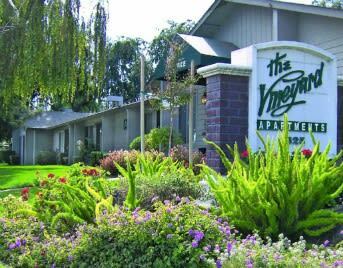 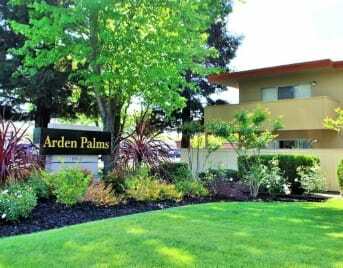 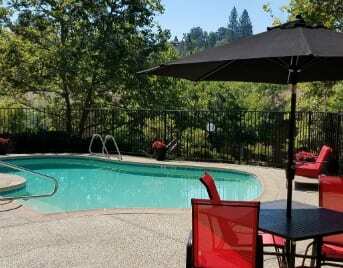 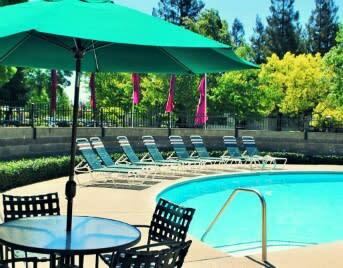 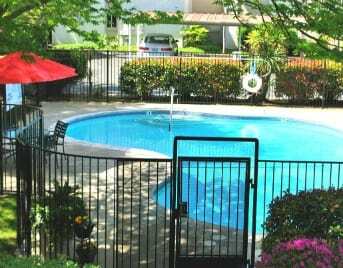 When people are looking for apartments to rent, we know that they will find well-maintained rental communities to suit every budget in some of the area’s best locations in Sacramento, Auburn, Lodi, and Ceres. 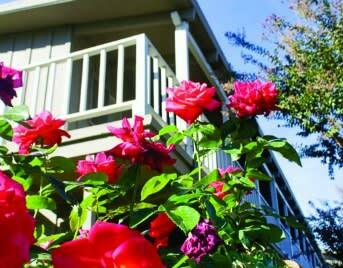 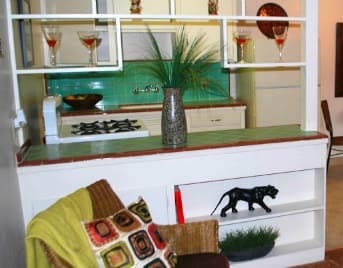 Ray Stone Apartment communities are founded on a premise that each individual's housing needs are important. 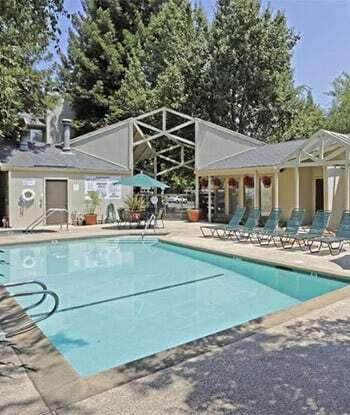 Our top priority is our residents.